Some of our learners work in challenging learning environments such as prisons and secure teaching units for hard to reach young people or offenders. Each learner wanting to engage with our assessors and teacher training courses has a unique requirement and further to our flexible assessment paradigms established with the awarding body NCFE we can ensure that you will not be discriminated against. We offer guidance and support on how we can help you and your staff achieve their qualifications irrespective of the special educational needs and circumstances that may surround your organisations. 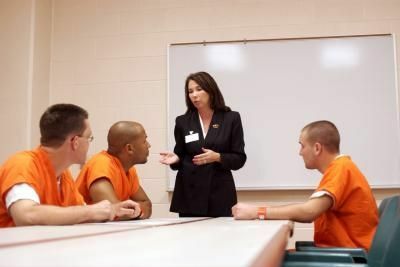 We have a track record of successfully working in ‘HMP’ environments in the UK as well as with secure offender units and academies that deal with hard to reach youth and we can offer you advice on how to proceed and complete our teacher training or assessors courses that are now a mandatory requirement in your sector.